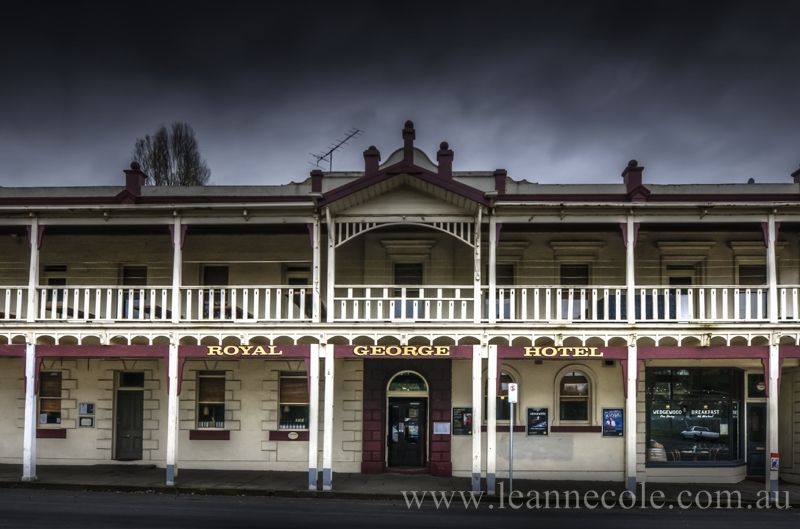 Once again, I’m blown away by a set of photographs by Leanne Cole. Just for grins, I thought I’d post one of her stunning pieces next to one of my own. Notice the difference between a professional and a rank amateur. Follow the link in the caption to see her original post. 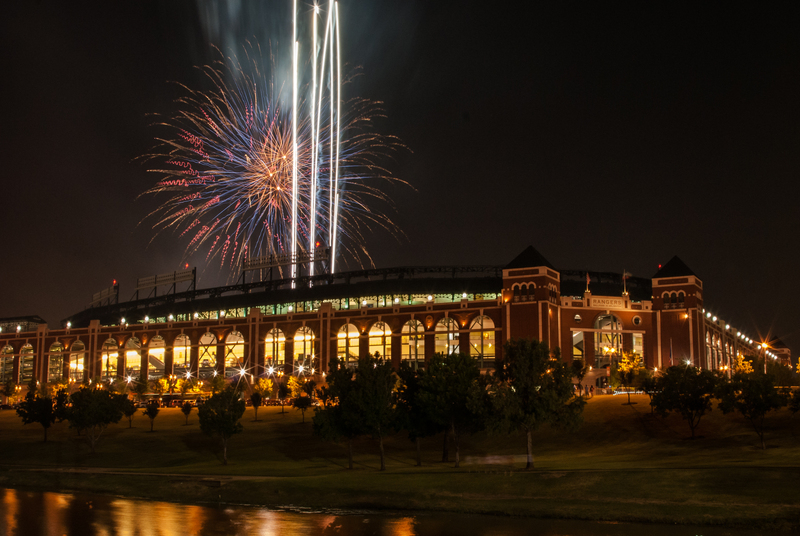 Friday night fireworks at Globe Life Park, home of the Texas Rangers. I’ve found it helpful when writing to compare my own work to that of a more accomplished writer. I can really sense the details and subtleties I need to work on. I suppose the same is true in photography, but I’ve done so little in that field that I wouldn’t know how to fix my problems. Anyway, kudos to Leanne Cole for another brilliant set of photos. Great image, I don’t know what you mean. It means a lot to know that people look up to my photography, so thank you so much for that. Thank you for being kind. I hope the weather gets better.